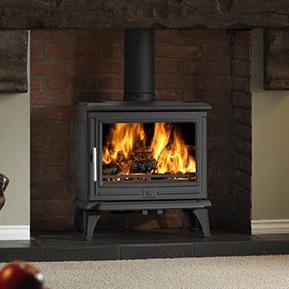 ACR Rowandale Multi Fuel Stove. The ACR Rowandale stove features a stunning panoramic door and is equipped with a powerful airwash to keep the glass clean and show off the fire to its fullest effect. 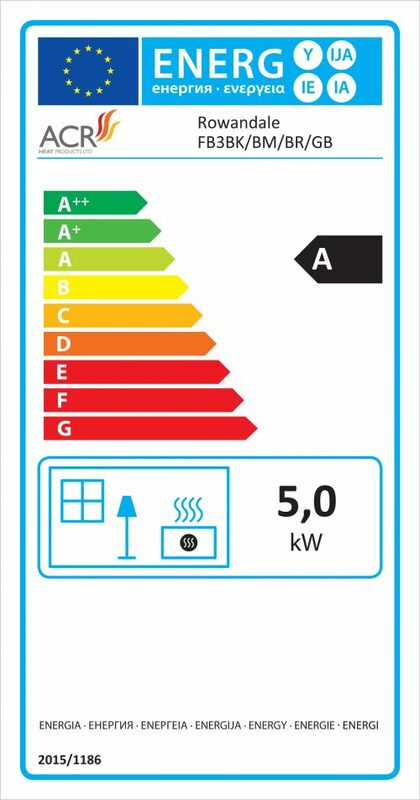 A 5kW output makes it suitable for many room sizes whilst DEFRA approval means you can now burn wood in smoke controlled zones. The ability to also burn smokeless fuels makes the Rowandale a reliable heat source for your home.